YOUR SKIN. YOUR BODY. YOUR SOUL. 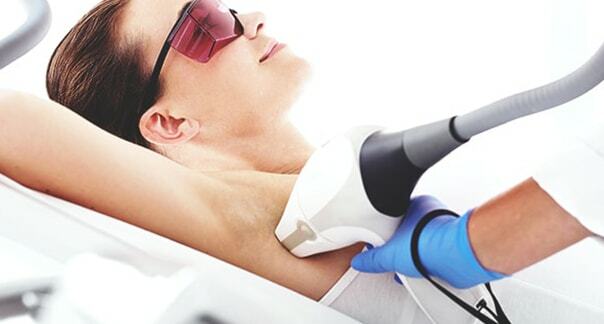 Remove unwanted hair safely, comfortably and permanently with leading techniques. 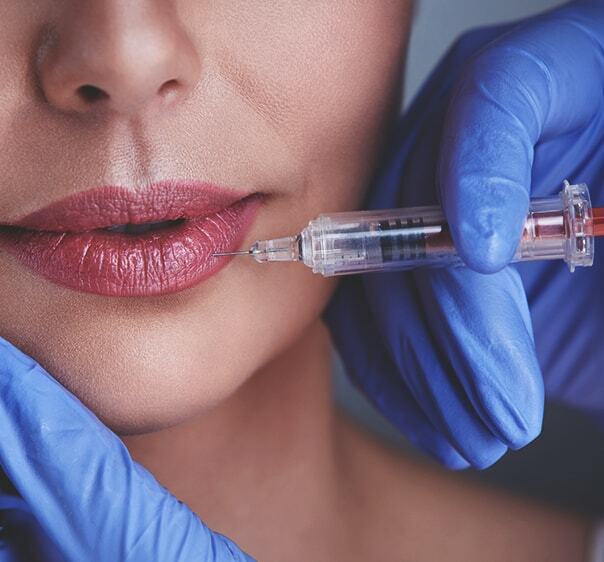 Turn back time with anti-aging injectable treatments. Add extra volume and shape to your lips. Your body is your most valuable outfit. You wear it every day. Wear it with pride with help from Looks Cosmetics. Access a full range of non-surgical cosmetic and laser treatments from our private clinic based in Grimsby. 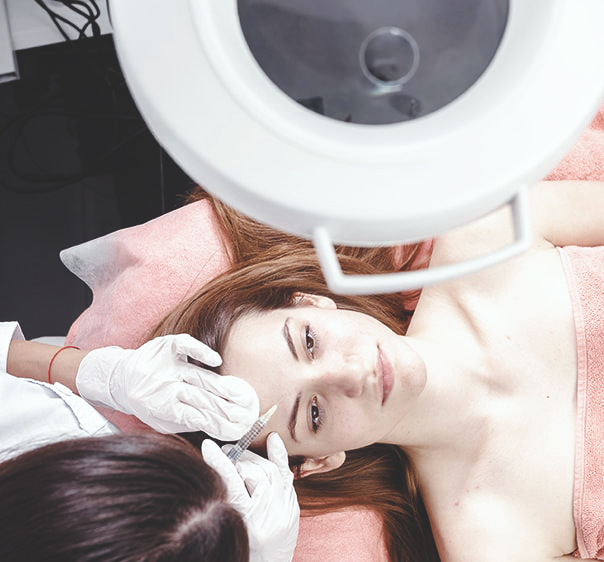 From laser hair removal, skin care, anti-aging, lip fillers to vampire facelifts, all treatments are performed by our in-house experienced Surgeon MBBS FRCS, DR Pervaiz Sadiq. We care about your care. That’s why we’ll take the time to get to know you and advise you. Start the journey towards a beautiful destination right now, by booking a treatment or arranging a free, no-obligation cosmetic consultation. Knowledge is power. It means confidence in your aesthetic decisions. Book a free no-obligation cosmetics consultation today to understand your choices and prices. 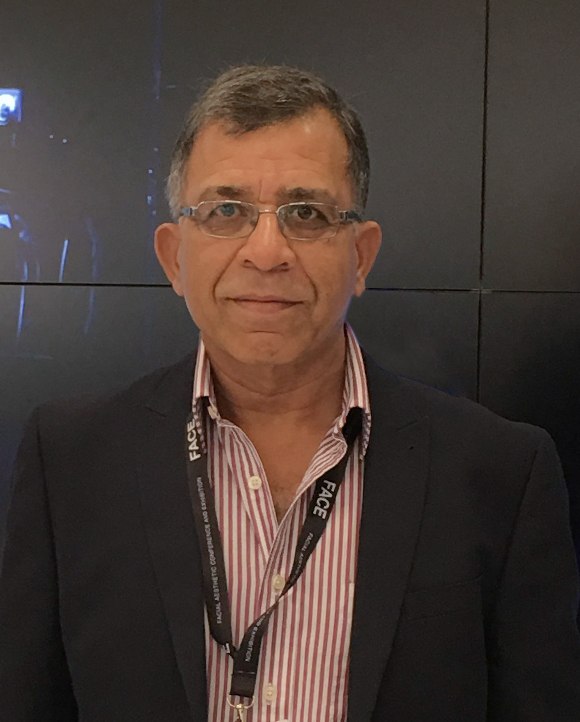 Looks Cosmetics’ Pervaiz Sadiq founded the private clinic in to 2007 after noticing a gap in the market for a full range of non-surgical and laser treatments. 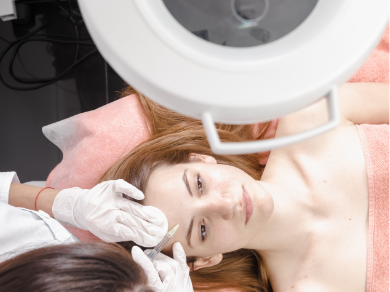 The qualified surgeon went on to attend Mapperley Park College to train in laser treatments, anti-aging and fillers. He also specialises in Radio Frequency treatments, tooth whitening and cryotherapy. Non-surgical breast reduction resides among his many innovative career successes. Never one to be complacent, Mr Sadiq is always seeking out new ideas and, as such, has trained in the innovative 8-point filler face lift and the vampire facelift. 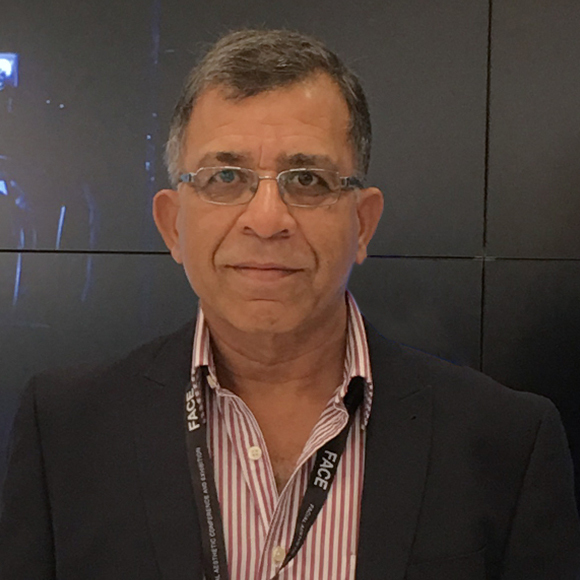 “The industry moves fast and in order to give our clients a high quality service using the best products and techniques, Looks Cosmetics continual travels the world, attends conferences and training courses,” explains Mr Sadiq. Today , Looks Cosmetics stands tall as the longest established non-surgical and laser clinic in Lincolnshire. 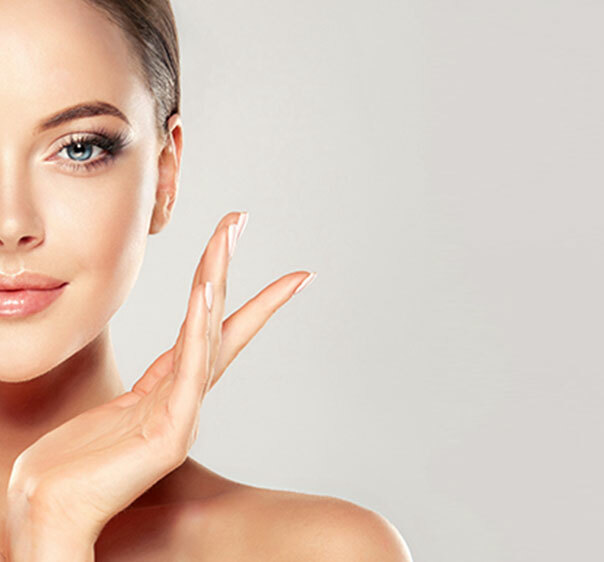 Feel confident in your own skin with our range of non-surgical cosmetic and laser treatments. 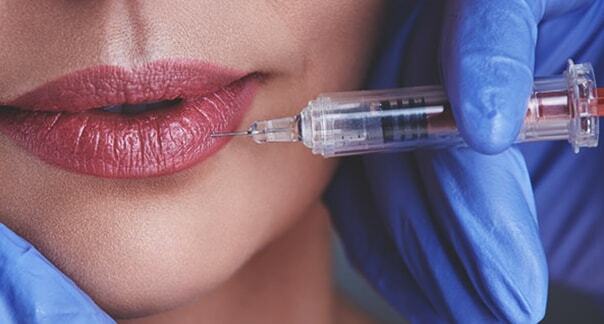 Lip Fillers are the perfect treatment if you’re looking to achieve fuller, plumper lips. 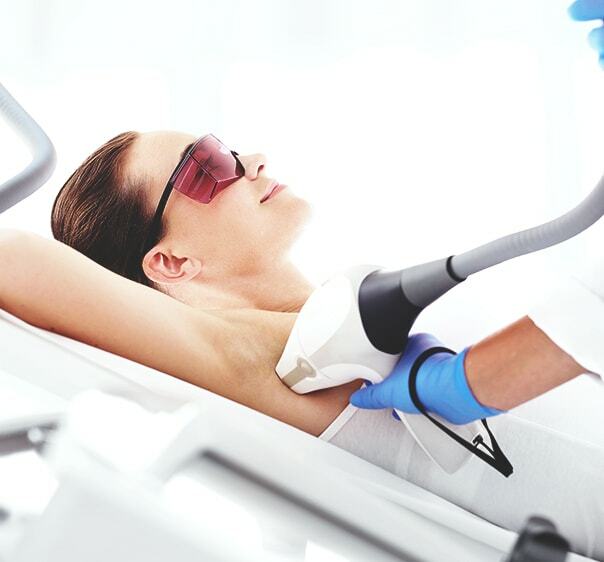 Laser Hair Removal offers a safe, pain-free way to remove those annoying and embarrassing hairs for good. Our Acne treatment can help you defeat active acne and historical scarring, to give you your self confidence back. PRP uses your body’s own amazing healing properties to regenerate your skin by improving its texture and tone. It’s easy to stand with the crowd. It takes courage to stand alone. We’ll help you make your own way with savings and discounts on cosmetic treatments. We love a good deal! Don’t you? Follow Looks Cosmetics On Facebook for all our latest offers. We love a good deal! Don’t you? Follow Looks Cosmetics On Facebook for all our latest offers. Registered with the NHS? Great! Let us know to redeem your sweet discount. Selected treatments come complete with a package deal. Time to make your soul happy. Let’s talk! Fancy a treat? Contact your local private clinic to discuss your aesthetic aspirations. Our qualified therapists can provide confidential advice and guide you towards the right solutions. Welcome to Looks Cosmetics and Laser Clinic. If you're looking for non-surgical procedures and cosmetic treatments in Grimsby and Cleethorpes... You're in the right place. 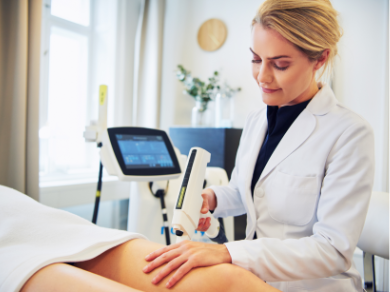 We're the longest-established non-surgical and laser clinic in Lincolnshire - offering lip fillers, laser hair removal, skin care, acne and scarring treatment, vampire facelifts, medical grade microdermabrasion and much, much more. So, don't put up with being less perfect than you feel. Be happy. Be beautiful. It drives people crazy.